Steelwood’s newest facility gives members and their guests the opportunity to practice and receive instruction in all weather conditions. 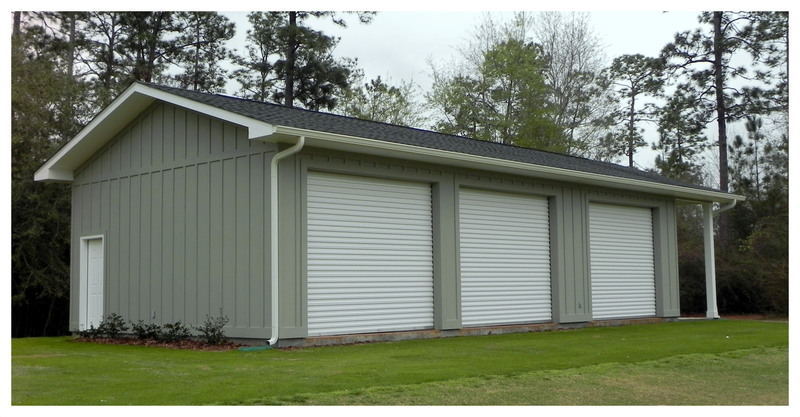 The Teaching Center consists of three hitting bays, a club repair room, and a bathroom. A two-hole putting area is also located inside the building. The center has a dual-camera instructional swing analysis center with a large flat screen TV monitor with V1 software which is considered one of the best instructional software programs in the golf industry. The Teaching Center is open on a first-come, first-served basis. You can call the Pro Shop to reserve a bay at absolutely no cost. Golf lessons are also available by appointment. Please call the Pro Shop at 251-964-7165.